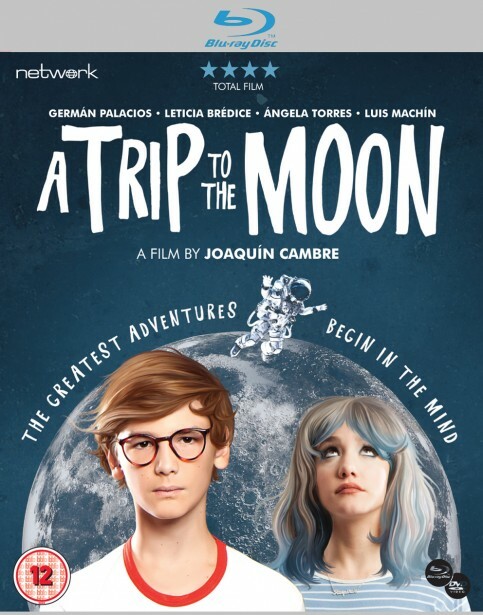 A deliriously stylish journey through the mind of an outcast adolescent, A Trip to the Moon (Un viaje a la luna) is the first feature from Argentinean director Joaquin Cambre. Featuring memorable cinematography from Nicolas Trovato, this playfully exciting coming-of-age dramedy has gained great acclaim on the festival circuit. Tomas is a teenager with problems. Socially awkward and under constant pressure from his family, exam-related stress and unrequited love for his neighbour Iris finally tip him over the edge and he begins to plan a trip to the moon. This dual format edition features A TRIP TO THE MOON on both Blu-ray and DVD.